We have a new patch V1.12 coming soon, more on that at another time, but in the meantime here's some pics of what is coming AFTER V1.12. NOTE THIS IS WORK IN PROGRESS. Not all parts are necessarily complete and some may have errors or could change before we release. Forgot to mention new spitfire skins by Robert W, and Bf109 skins by Nolan B. Last edited by Polovski; 03/06/19 05:35 PM. Those pics look terrific - looking forward to the additions! Brilliant,looking forward to what the future brings with WOTR. Individual plane skins... very nice! Those Bf109 skins are outstanding! Blends well into the WOTR world IMO.Who is the artist? Indeed they are superb, Nolan B is making those. Only thing is we have not heard from him for a while, hope he is OK.. The cockpit looks fantastic! Definitely more accurate for a late Mk.IA than CLoD's (which is a weird mix of Mk.II and V). Cannot wait for this. Pol, that is looking awesome. I love my Hurricane, but the Spitty is going to add so much to the BOB. The skins are looking great, especially the 109 skins. Love seeing the different skins and this will give WOTR that much more character. Good work all at OBD. Keep it up as hopefully the WOTR base is growing. Lythronix thanks - I have found some pics of it so can add it. It's not finished of course. Last edited by Polovski; 03/07/19 02:34 PM. 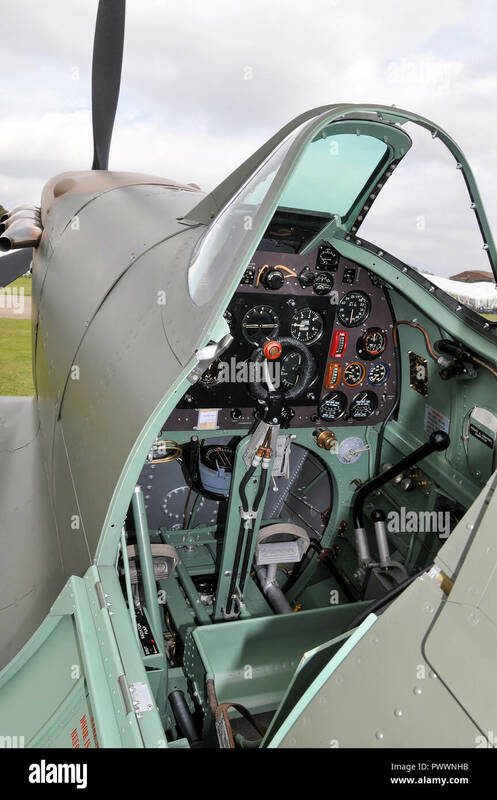 I've got some cockpit shots of Spitfire MKI N3200, if they'd be any use for reference, @Polovski. 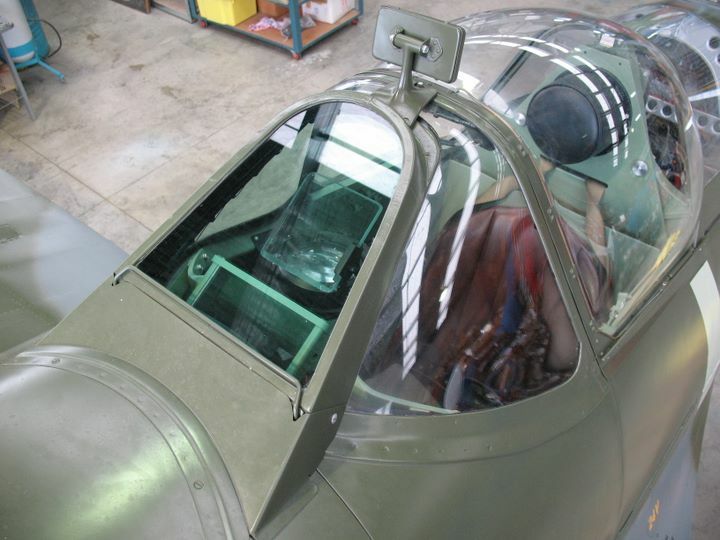 Sure - I have pics of the Windscreen so OK there I think but as I say you can never have enough angles and views. If you can zip and send to support email (if not too big).Thanks. Well if it ain't done yet, can we throw in some fuzzy dice and a flux capacitor? Very nice Bf 109 skins! One minor mistake though, the stencil of the lower cowling belongs to F and later models of the plane, it is not correct for the E model. Last edited by elephant; 03/15/19 08:51 PM. WOFF UE, BOC member, Albatros pilot. Thanks, yes quite possible elephant. Nolan was trying to make lots of variations - he's not been around recently so hope he is OK.
Last edited by Polovski; 03/23/19 10:11 PM.